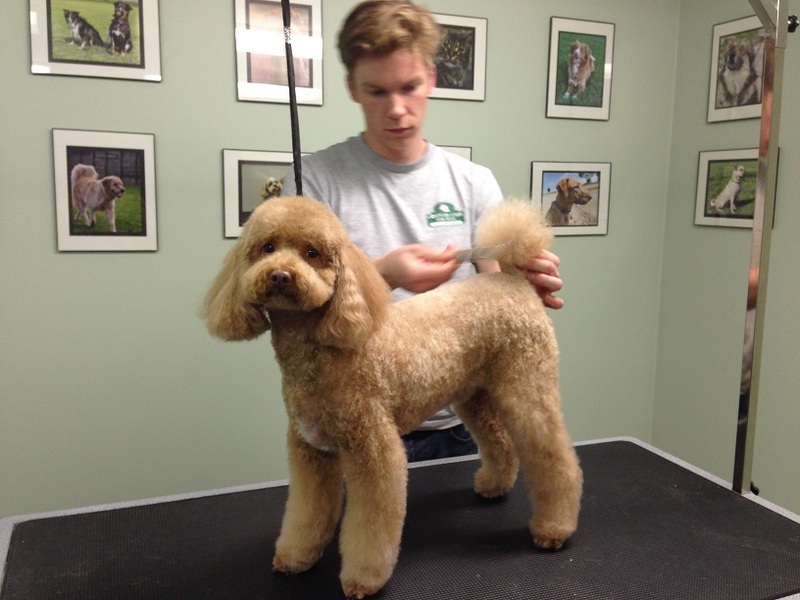 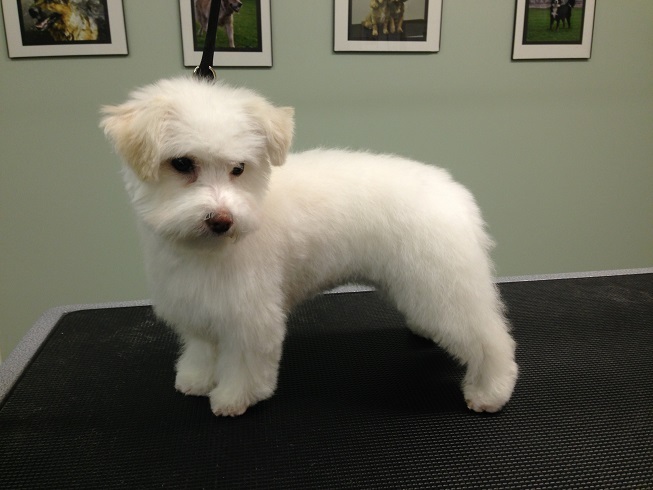 "Our head groomer, Tony, began grooming dogs at age nine by putting a Best In Show trim on a Brittany Spaniel. 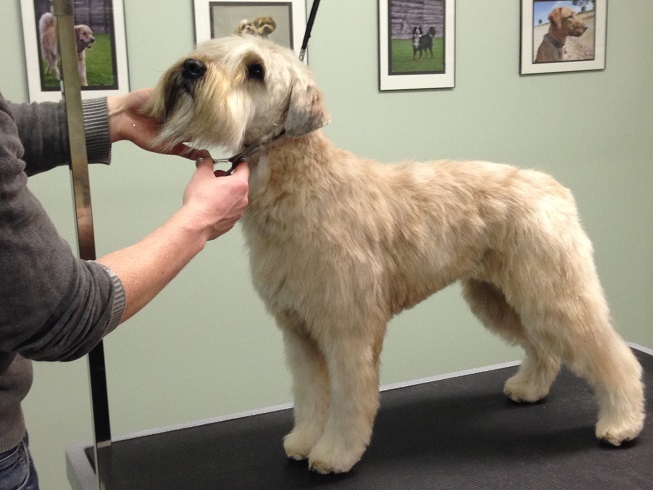 With Tony’s grooming and showing expertise, this dog became a multiple Best In Show winner and the top winning Britany of all time in Canada. 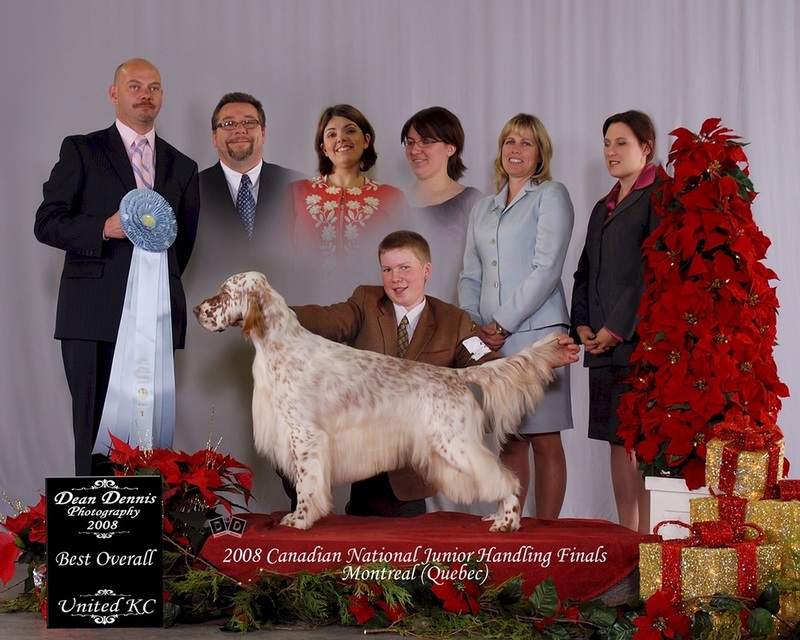 Tony learned from the professionals and worked, both grooming and showing many breeds, for all the top Canadian handlers. 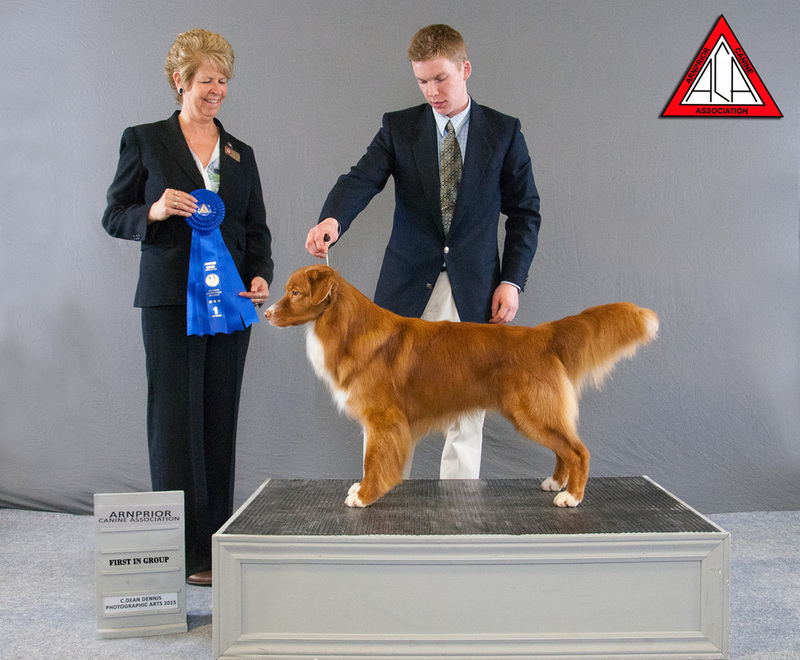 At age 13, Tony set a record by becoming the youngest winner of the Canadian National Junior Handling Competition and was honoured to represent Canada at the largest international dog show, Crufts, held in England. 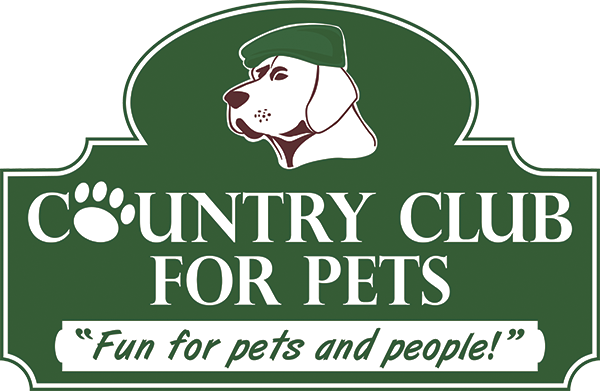 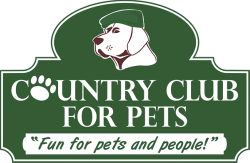 Tony has groomed every breed of dog for both pet owners and the show ring and has groomed at top shows including Poodle Club of America. 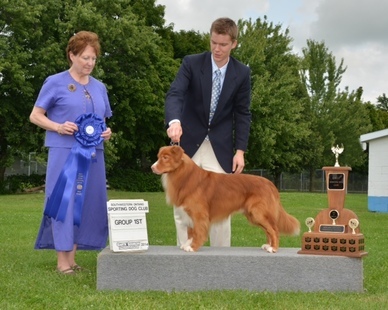 Tony has won multiple national specialties in both Canada and the US and has groomed Canada’s #1 Sporting Dog (2013): “Harvey”, the multiple Best In Show winner and top Nova Scotia Duck Toller of all time."